How do we positively engage children in talking about their mental health? Today is World Mental Health Day. Although there are a plethora of awareness days that demand our attention, mental health is something we all have a stake in. Today is a day to build conversations. Mental health is happily becoming more and more high profile. We can now talk far more openly about how we feel and the stresses we experience. The good news is that from 2020 every pupil in England will be guaranteed a PSHE education that covers health education and relationships education. This is desperately needed as the Education Policy Institute report that the number of referrals to specialist children’s mental health services has gone up by 26% in the last five years. 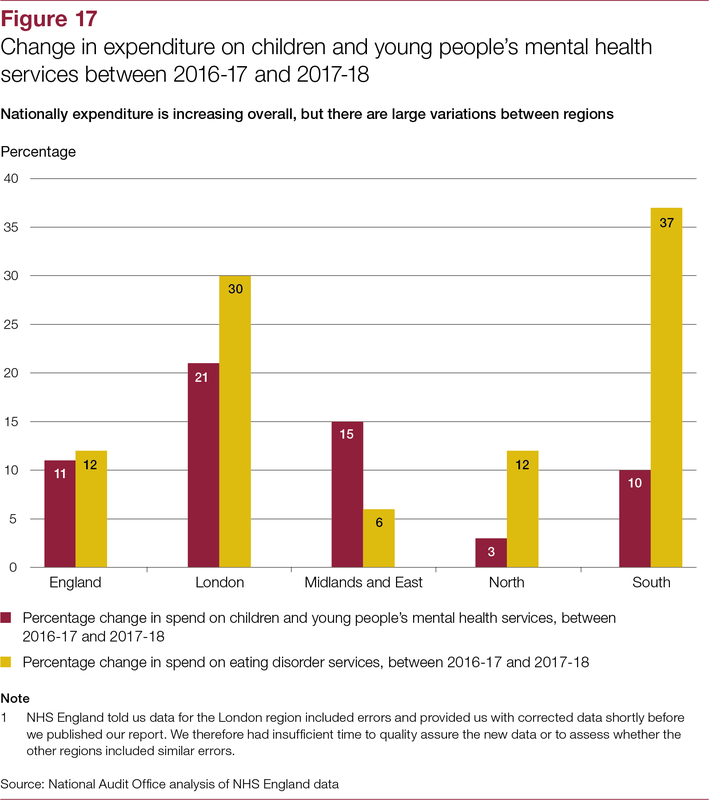 Children’s mental health takes up just 1% of #NHS budget. Despite a more positive shift towards normalising mental health, many of us can find it difficult to talk about our feelings. Sometimes it seems easier just to sweep them aside or bury them and ‘soldier on’. We also know that providing safe opportunities for children to discuss their feelings, thoughts and behaviours is paramount. Talking about healthy minds and mental illness is something teachers do a lot of in their day to day work. PSHE is the obvious place where we talk together but informally we are building mental health all the time. Our input ranges from little pep talks, words of advice and assemblies to championing children, ‘being there’ and fighting their corner. It’s the ultimate cross-curricular topic. But as the Royal Society for the encouragement of Arts, Manufactures and Commerce (RSA) note, teachers cannot do this alone and need training and a whole-school approach. Find out more about the RSA research here. Accessing advice and resources appropriate for children of different ages and stages of development used to be tricky. Now it’s hard to know where to look because there seems to be an explosion of support. You can even ask Alexa but differentiating between what’s rot and what’s not is no easy task. It’s true that neighbours that don’t always talk to each other because they like to keep themselves to themselves. But this is a problem for mental health education. With so much well-meaning advice co-existing side by side, who’s door do you knock on? It’s a point the Chief Executive of the Anna Freud National Centre for Children and Families makes. In this video, Peter Fonagy says, “We are all acting in isolation. Without a network, without mutual support, I think we will fail.” This is where the Schools in Mind network steps in because it shares practical, academic and clinical expertise regarding the wellbeing and mental health issues that affect schools. Good mental health requires a strong network of support. Through the Anna Freud website, Schools in Mind is there to help offering a range of resources, events and training, research and involvement. Anna Freud is a children’s mental health charity with over 60 years’ experience of caring for young minds so we know we are tapping into a lot of intelligence here. Anna Freud was one of the founders of child psychoanalysis. As part of its work to promote resilience and wellbeing in children, Anna Freud has sent every secondary school in England an animation and assembly and lesson plans.These are perfect for helping children talk about their concerns when feeling overwhelmed. See also their accompanying Teacher Toolkit. Alongside the Department of Health and others, Anna Freud contributed to the Future in Mind report. This sets out a vision for how to improve young people’s mental health and wellbeing. Through Schools in Mind we can support children develop the skills to understand their emotions and how to grow and maintain healthy relationships. Building our children’s mental health is very much a joint effort characterised by intelligent collaboration and joined-up thinking. Anna Freud is the organisation making this happen in our schools and communities.